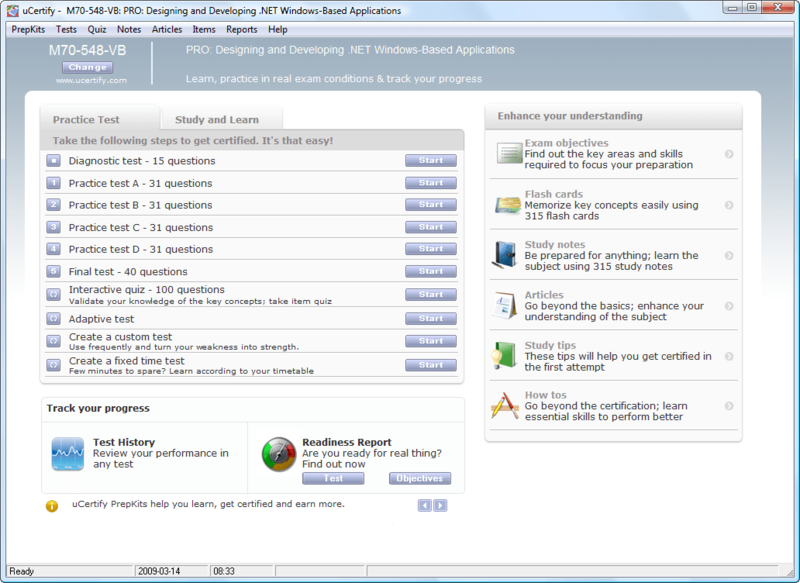 If you want to be certified (for example MCTS: Microsoft Visual Studio 2008) it might be a good idea to consider some ways to train and also to assess your knowledge before doing the exam. I got a chance to try one of the PrepKits from uCertify. I have developed professionally for many years but the way the certification tests are done and what they might cover I found that to pass I would really need something like uCertify. 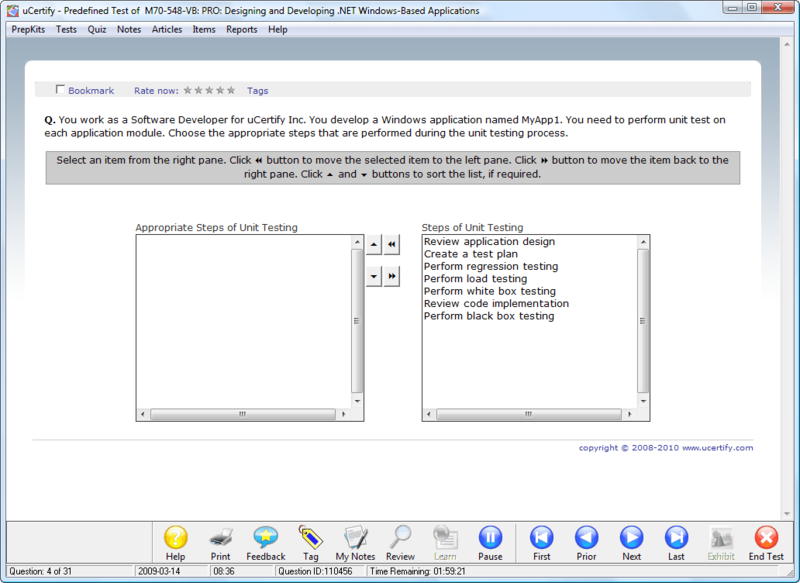 Below are some screenshots of the interface. I found it to be intuitive and easy to use. uCertify is giving out 20% discount on all its PrepKits.Use promotional code “Spring” during the checkout to avail this offer. This offer is valid until 18 April, 2010. It will work on all uCertify PrepKits. You can visit www.uCertify.com to get benefited from this offer. How to change truecolor DWG objects to indexed ACI colors? When to Opt for Pipe Piling and What are its Benefits?